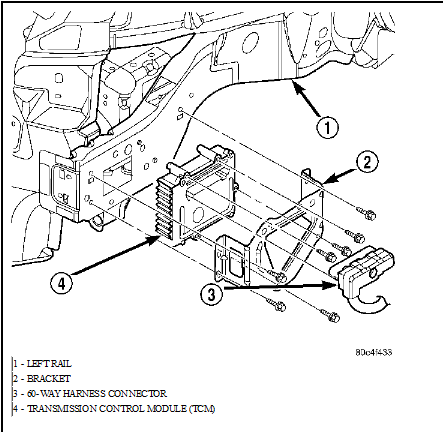 On the "05", the TCM is built into the PCM. It's on the firewall, drivers side. It has 4 or 5 connectors on the front. 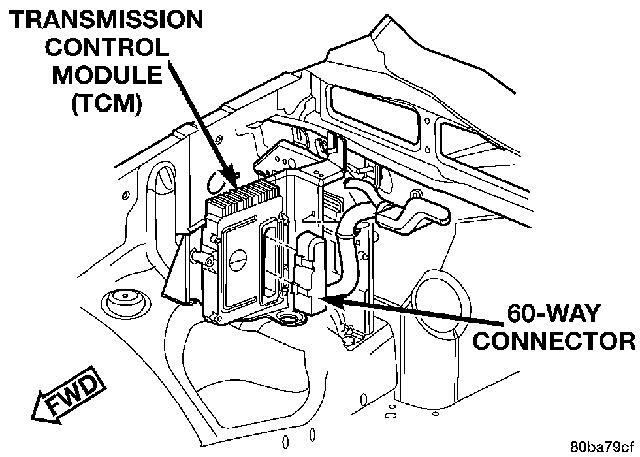 The second from the right, connects the wire bundle that goes to the solenoid control module. Last edited by capnpat; 23 Dec 2014 at 06:44 pm.